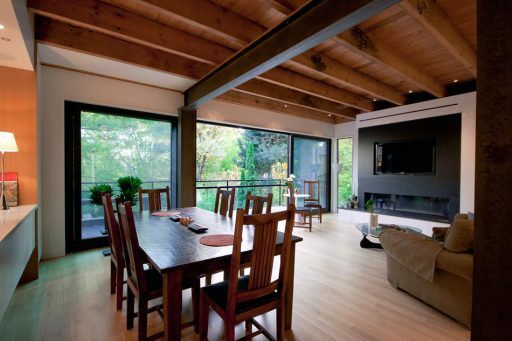 South Park is an integrated design build firm in Toronto. 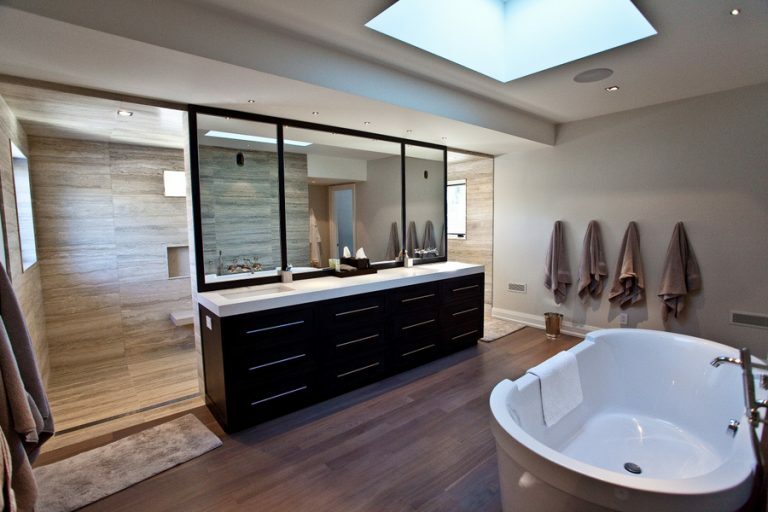 Their work has been featured in House & Home Magazine, Modern Builder Magazine [and many more]. Design with experts. 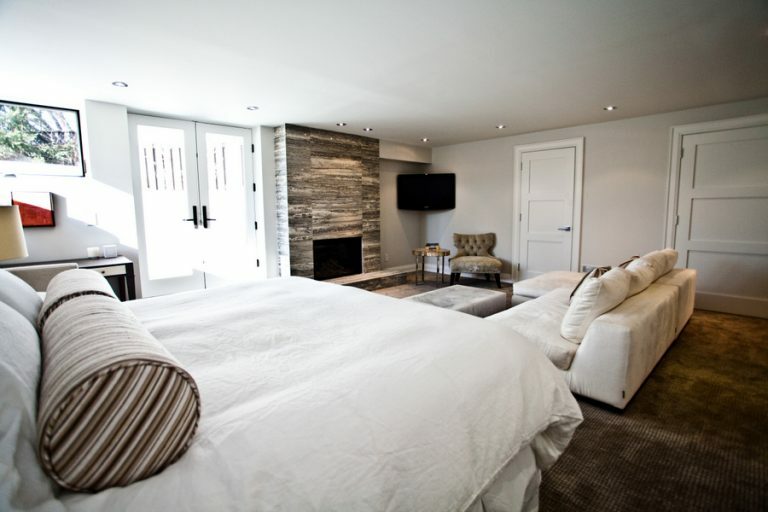 We have over 30 years of experience designing custom homes in Toronto. Are you building a house from scratch, or starting a renovation? We build with the highest calibre tradespeople.